Disclosure: I received one or more of the products or services mentioned above for free (voucher/credit towards my purchase at their site) in the hope that I would mention it on my blog. Regardless, I only recommend products or services I use personally and believe will be good for my readers. 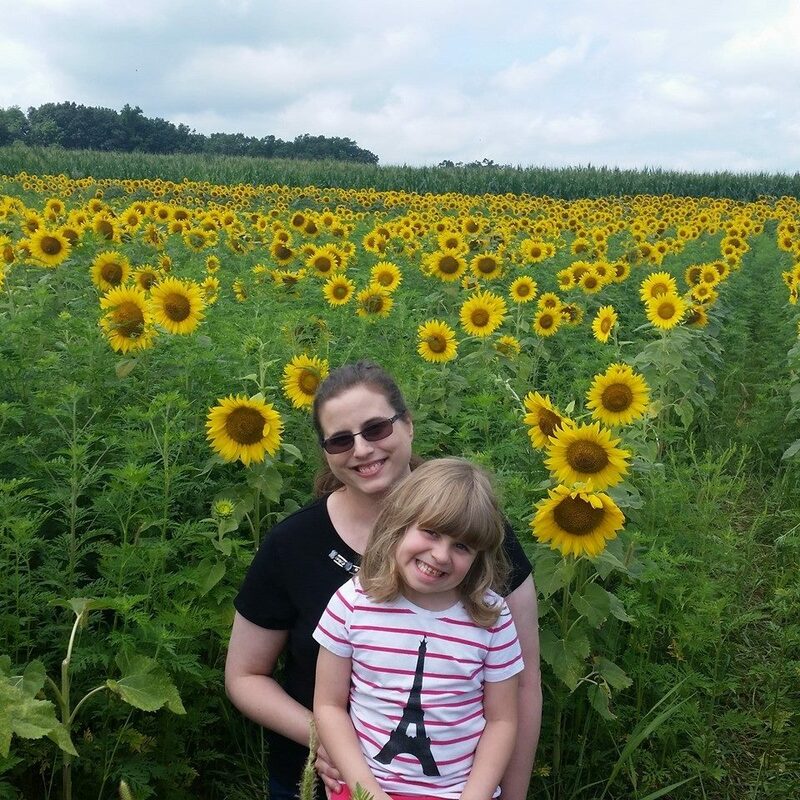 I am disclosing this in accordance with the Federal Trade Commission's 16 CFR, Part 255: "Guides Concerning the Use of Endorsements and Testimonials in Advertising. 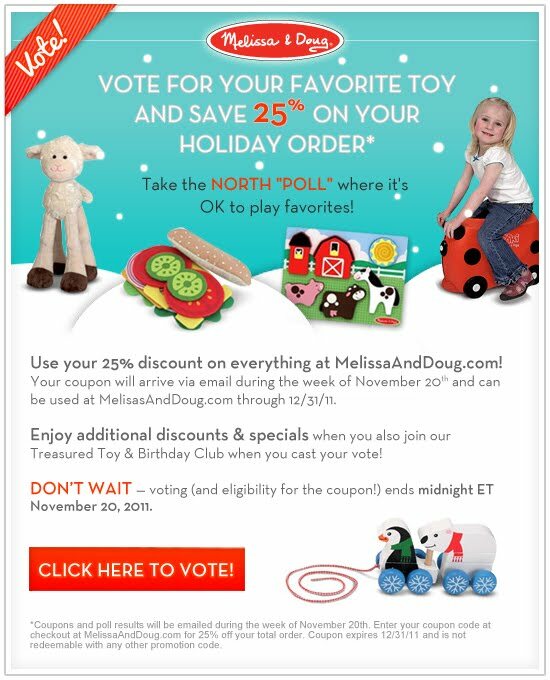 1 comment on "Get a Melissa & Doug 25% Off Coupon When You Take the North "Poll""
Love your widgets on your site.